Best Dog Boarders in Lake Worth, FL | Wag! Like-minded ladies with a passion for saving animals are the bones behind the Peggy Adams Animal League, just up the road from Lake-Worth Florida - a city with a dynamic, progressive vibe. With a breathtaking beach in their front yard, this sunny city relies on animal shelters close by to take on abandoned and mistreated dogs. Penny Adams Animal Rescue League is something to talk about with a 97% save rate for canine friends. This is a positive, pro-active shelter founded as far back as 1925 that is still working alongside volunteers from the Palm Beach communities to give dogs a fair go. Transparency is their motto, giving the general public a clear picture of their vision with a No-Kill policy at the forefront of their goals. The shelter's “Countdown To Zero” action plan is an inspiring view shared by all animal advocates who believe every dog deserves a place to call home. The pride generated throughout the community speaks volumes as more sponsors and caring hearts come on board to support this valiant cause. Affordable spay and neuter programs for dogs are part of shelter mantra with Pit Bull breeds being free to adopt! 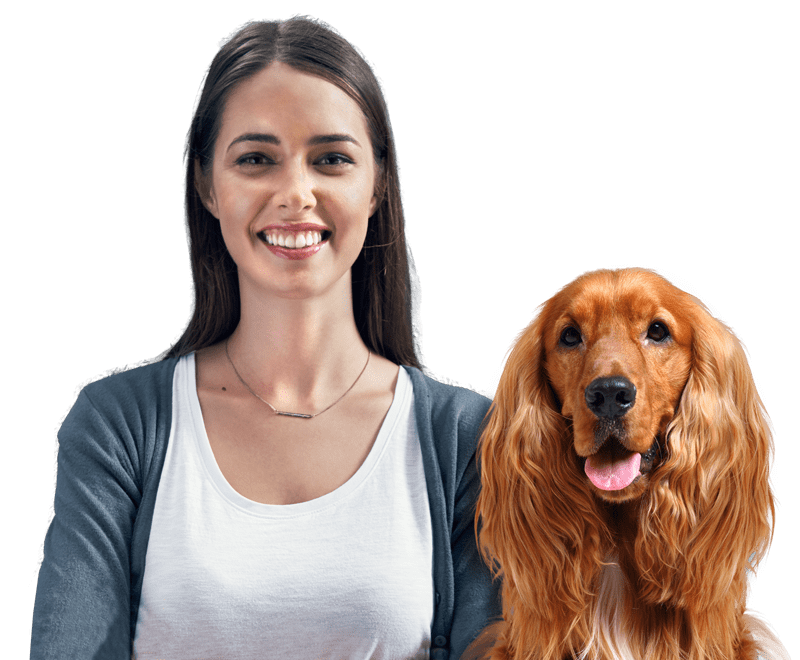 They also offer dog vaccinations; micro-chip services and go as far as offering information about surgery procedures and post - surgical advice on their website. When a dog comes to the shelter confused and traumatized, the good people of Penny Adams Animal League offer them medical care, love and support. They also encourage fostering and a "peace of mind” program for pet owners wanting to ensure the future care of their dog. Dog lovers in the Lake-Worth community can support their local shelter in January by attending the annual “Scenthound Dog Care Awareness Day!” This is when locals can attempt to break the world record for the most people brushing their dog’s teeth at the same time. Sound like fun? Get ready for a great day out plus the opportunity to win some pawsome prizes. There’s free nail-clipping for every dog that competes and plenty of lively activities for the kids! Everyone in the community is welcome to be a part of this cool, canine event. It’s also an opportunity to view beautiful dogs patiently waiting for their forever home. Admission is free. Pet owners who live in Lake-Worth, Fl must be paw-happy about the new dog park that opened in July, 2017. This innovative, dog-friendly space offers five different fenced areas for small, medium and larger dogs. There are benches, covered gazebos and paved walkways in each separated zone. Take your pet pooch for a run off-leash, as there’s plenty of space for both you and rover to stretch your legs. You can even wash down your dog so they are nice and clean to take back home. They’ve pretty much thought of everything, with a pet waste station in each section and newly planted trees for extra shade. 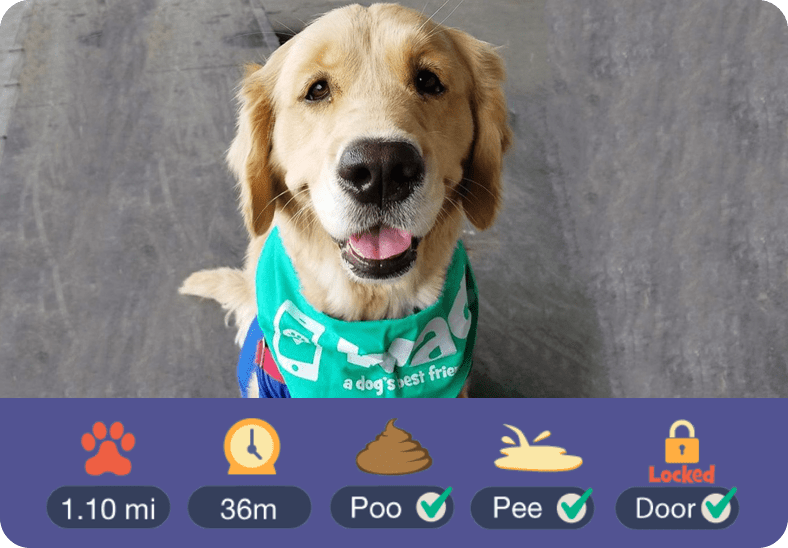 Lake Woof Park is leading the way and showing other American cities how pawfect a dog park can be! If you love eggs and restaurants that let you bring your dog along - Eggscetera Café is waiting for you! These guys are passionate about eggs and get tons of ticks for their breakfast menu, with happy customers loving the ways they present the humble egg. It’s fair to say, egg-mania is alive and well at this new Lake-Worth restaurant, where Fido gets to be part of the fun! Try the Benedict and Beyond or Sweet Eggspectations, both menu favorites guaranteed to fuse your taste buds. Ask the chef if he’ll add a couple of boiled eggs as a tasty protein treat for your dog, who'll love coming to this egg-mania café! In a city with a hometown feel, you’ll find friendly folk and lots of parks to take the kids and dog for a walk. Covering an expansive seventeen acres of grass and trees, Buttonwood park is home to the West Boyton Football League. This paw-tastic space is located at 5300 Lantana Road, Lake–Worth, Florida with a ton of family-friendly things to do. There are volleyball/basketball courts, playgrounds for the kids, a picnic area with a grill and plenty of shade from the hot summer sun. Keeping the park clean is every dog owner’s duty so locals can have the best of times outdoors. If you’re passing through the beachfront paradise Of Lake-Worth, FL be sure to check out the Art Center, Lanyard nature reserve and the sun-kissed beach! 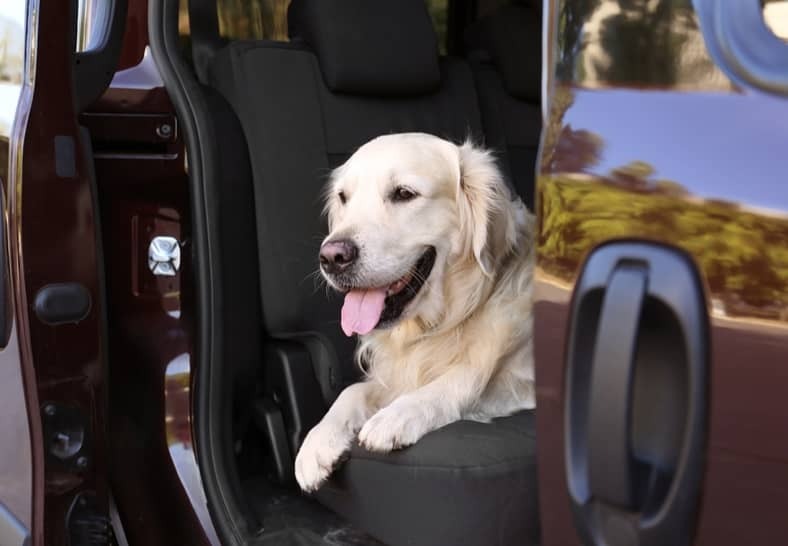 Dogs are an important member of the family, so when mom and dad announce they are going to Mulligan’s Beach House Bar and Grill, Rover knows to jump in the backseat of the car! There’s no problem taking the dog to this popular Lake-Worth eatery, as there are plenty of outdoor tables with a backdrop of gorgeous sea views. Enjoy a magical seafood feast with the waves lapping on the shore and a choice of hot menu favorites to tempt the most discerning taste buds. 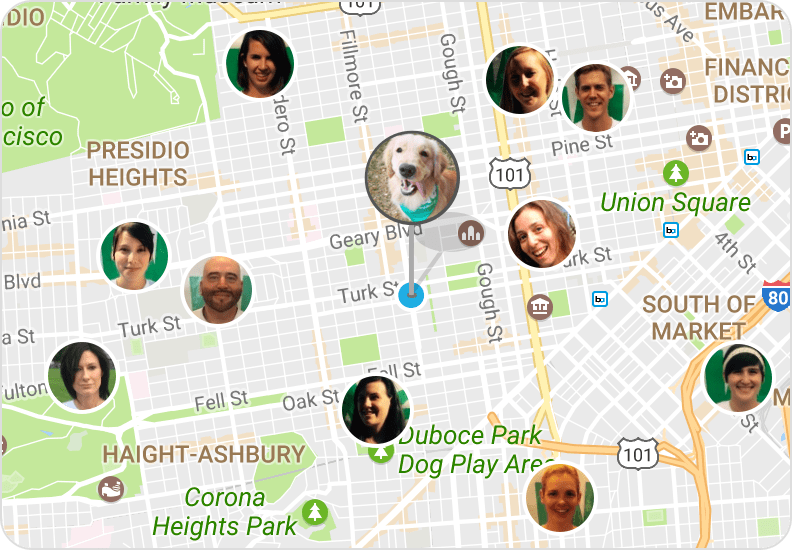 Dog-loving neighbors might just meet you there for a meal and some paw-positive fun!